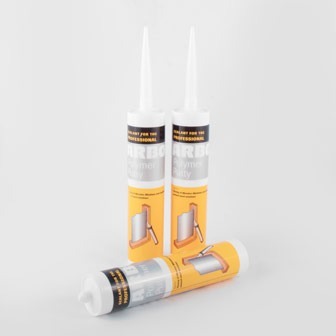 A high quality general purpose intumescent sealant with a acoustic properties. 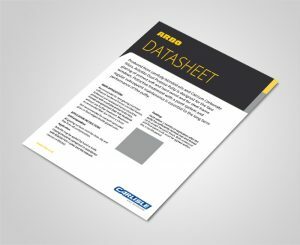 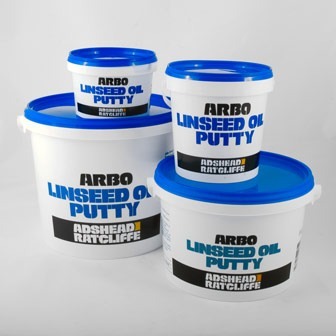 Tested in joints up to 50 mm wide and 4 hours fire resistance. 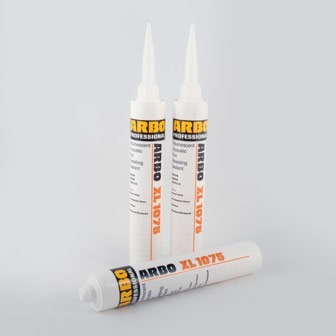 ARBO® XL1075 is a one part acoustic, fire resistant, water based acrylic sealant. 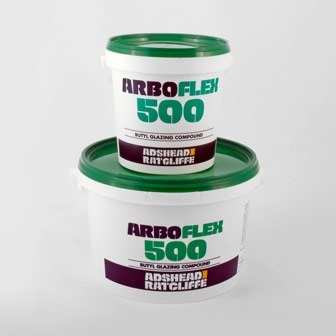 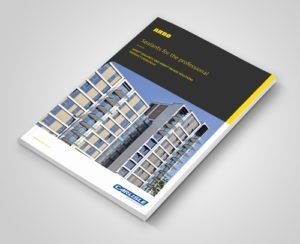 When subject to flame, ARBO® XL1075 will intumesce, blocking the passage of fire and smoke. 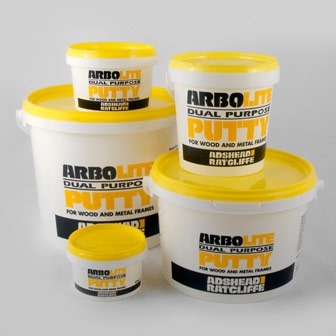 construction substrates without the need of a primer.